Picking in Whakamarama. Photos: Elaine Fisher. 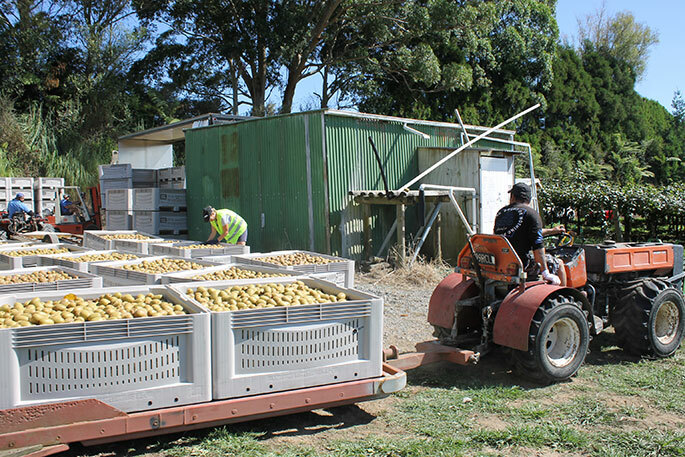 The first large volumes of Gold kiwifruit for 2019 have begun to be harvested in the Western Bay of Plenty this week, with picking commencing in the Te Puke and Whakamarama regions. New Zealand Kiwifruit Growers Incorporated chief executive officer Nikki Johnson says it’s great to see picking commence in this area. 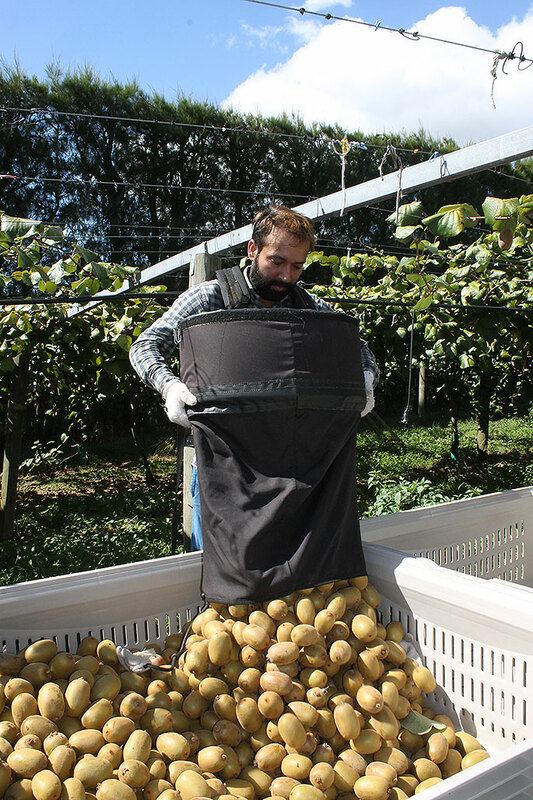 The first run of kiwifruit is predominantly the gold variety, with the green kiwifruit harvest coming into full force in late March and the peak of picking lasting until June. Zespri chief grower & alliances officer Dave Courtney says the first fruit picking is an exciting time for the industry. An estimated industry-wide 150 million trays are expected to be picked over the harvest season. 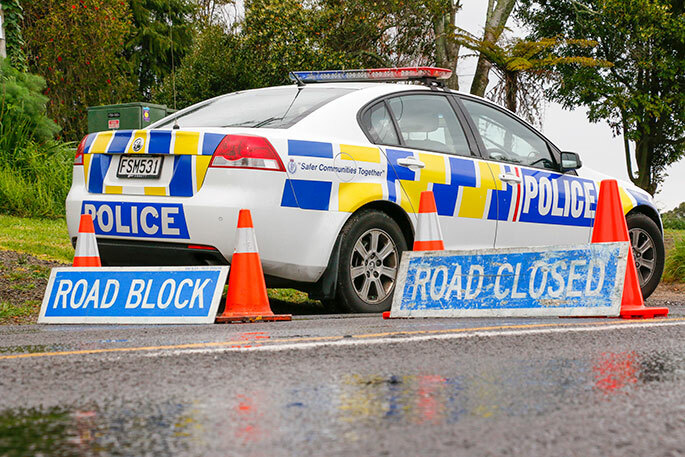 A total of 18,000 seasonal workers will be required throughout New Zealand to pick and pack the 2019 crop. 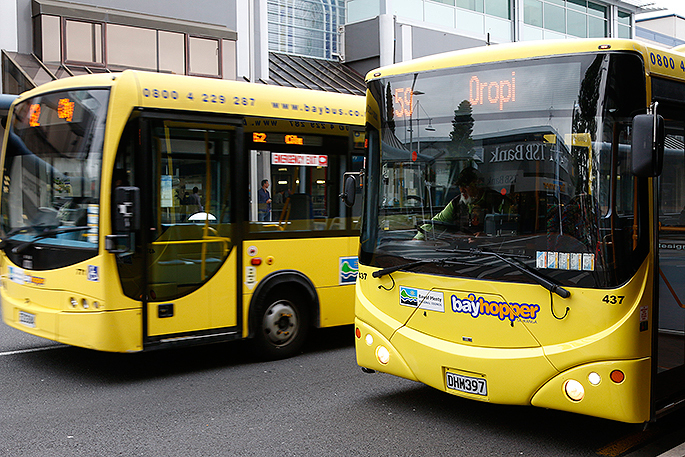 Last year a labour shortage was declared for the Bay of Plenty by Ministry of Social Development which allowed overseas visitors to apply to vary the conditions of their visitor visa to allow six weeks of seasonal work in kiwifruit. 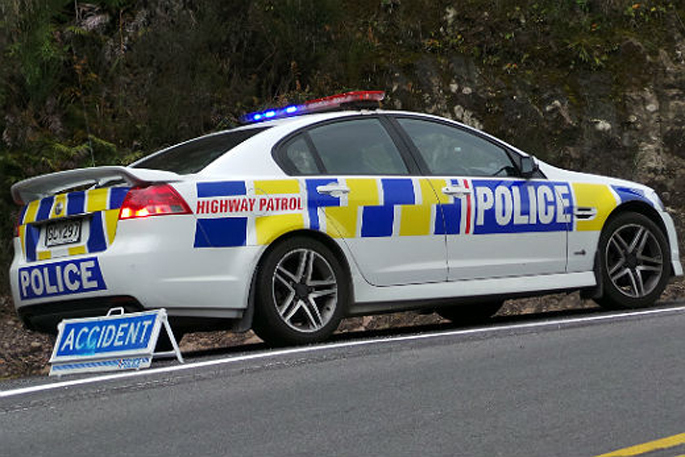 Nikki says it’s not clear yet if there will be a labour shortage in the sector, a risk the NZKGI has sought to proactively mitigate through a programme of outreach and promotion to potential labour sources over the first quarter of 2019. “We’ve gone all-out to tell our potential workers about the roles, pay and other important information – and dispel some of the myths about the work.